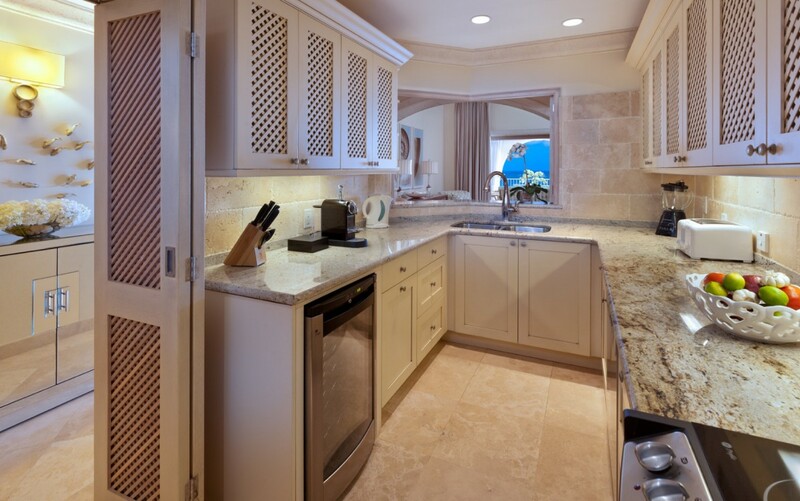 St. Peter's Bay Luxury Resort Penthouse Barbados. 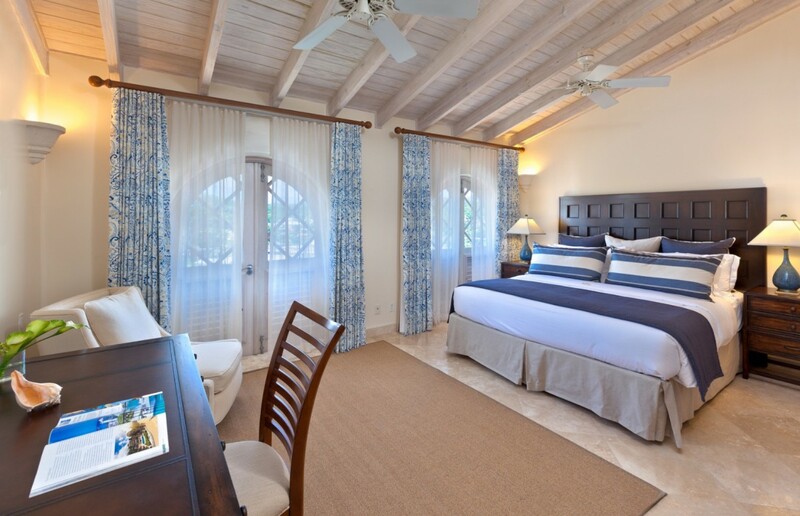 If a luxury getaway to the Caribbean is on your agenda, the St. Peter's Bay Luxury Resort Penthouse will provide the ideal location. Set along the northwest coastal area of Barbados, it brings you the iconic swaying palms, white sands, and sparkling blue waters that are the epitome of a tropical setting. However, this villa property offers more than just a great location, and is replete with high-end amenities and services. 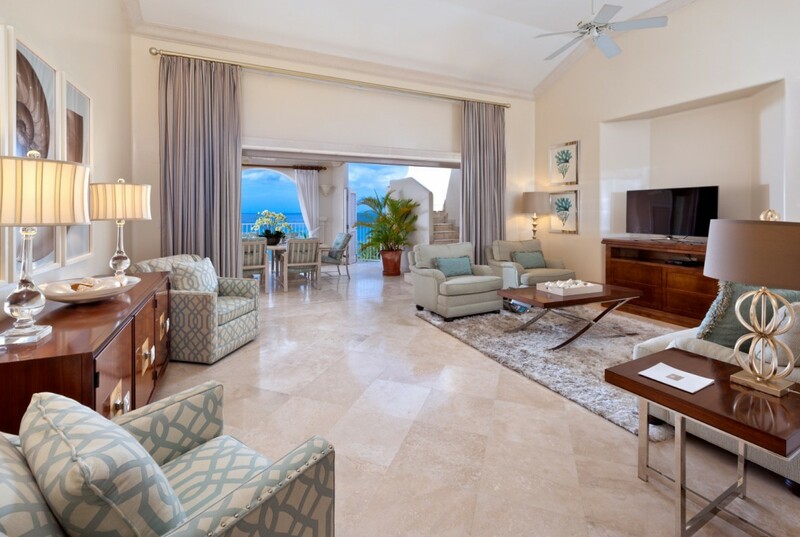 The three-bedroom penthouse puts you in the ideal spot for enjoying the amazing views of the resort's beaches while giving you two levels of opulent living space. The showpiece of this property is the private, rooftop sun terrace. Here you take in the scenery, including the gorgeous community pool below, but you also get to enjoy your covered terrace, sun deck and plunge pool as well. Back down in the villa, you enjoy lovely architectural finishes, such as the oversized arched doors to the terrace that capture the breezes and bring the gorgeous light into your al fresco dining area and lounge. There is a formal dining area, living room, and full-sized gourmet kitchen as well. The three bedrooms are located for total privacy and offer excellent views and en suite bathrooms. 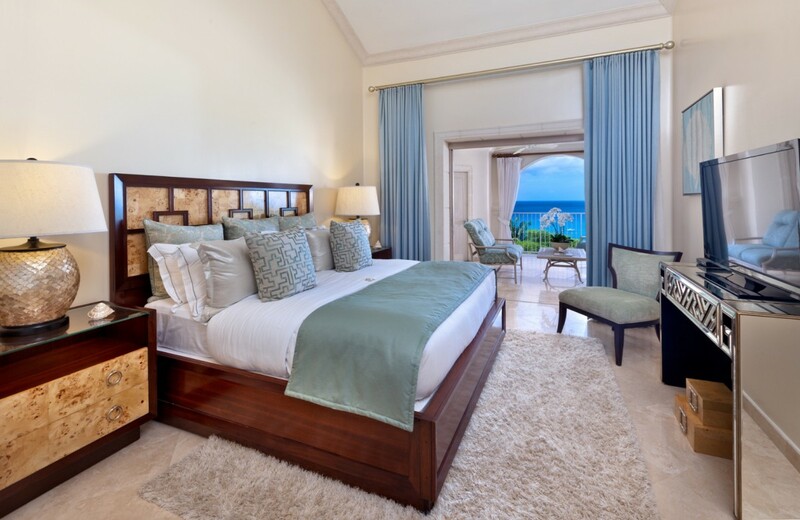 When you book a visit to the villa St. Peter's Bay Luxury Resort Penthouse, you get much more than a room with a view - you get a destination in its own right. 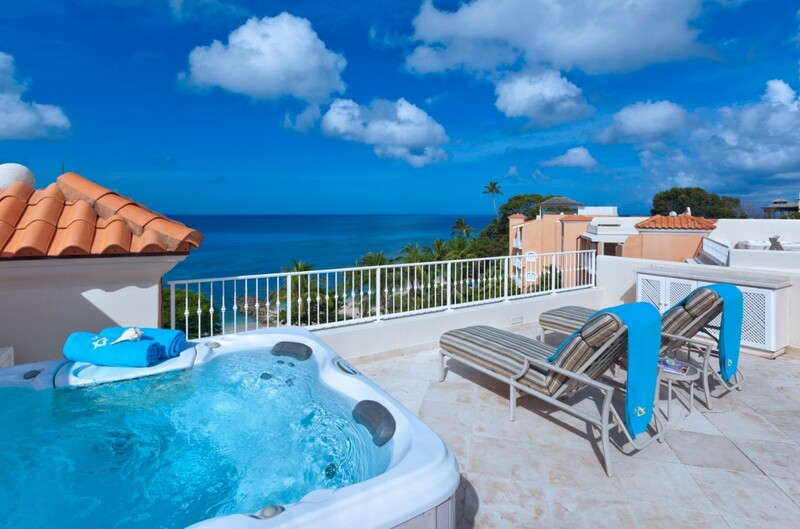 With the luxury of a private rooftop terrace as well as the pleasures of the community amenities like the pool, fitness center, Jacuzzi, gardens, and beaches you will not need to leave the resort to enjoy a holiday. Golf is nearby, and if you decide you would prefer to hand the cooking to a chef, you can make arrangements to have one prepare meals each day! Bedroom 1: Master bedroom with a king-size bed, TV, A/C, ceiling fan, walk-in closet, access to terrace and en-suite bathroom with bathtub, shower, double vanity and WC. 2 guests maximum. Bedroom 2: Bedroom with a king-size bed, TV, A/C, ceiling fan, walk-in closet, private terrace and en-suite bathroom with bathtub, shower, double vanity and WC. 2 guests maximum. Bedroom 3: Bedroom with 2 single beds, TV, A/C, ceiling fan and en-suite bathroom with shower, vanity and WC. 2 guests maximum. 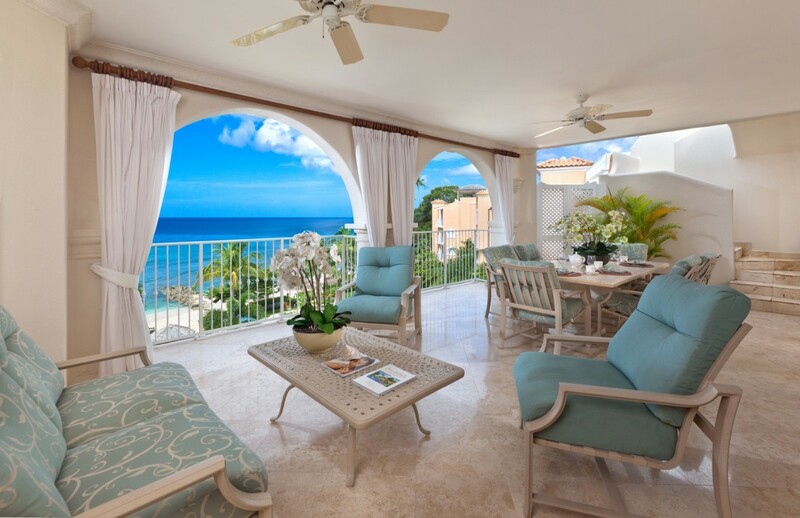 St Peter's Bay | The Penthouse is offering 35% off for travel between May 1, 2019 and December 14, 2019. 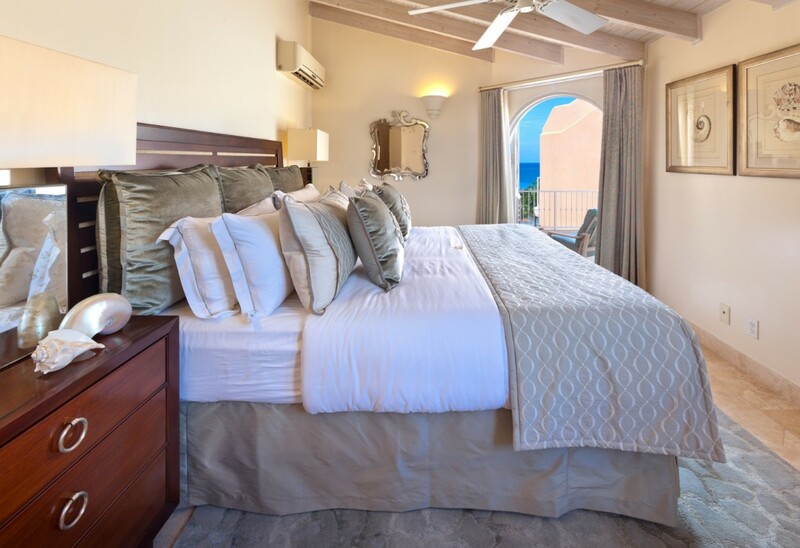 St Peter's Bay | The Penthouse is offering 25% off for travel between March 1, 2019 and April 30, 2019.